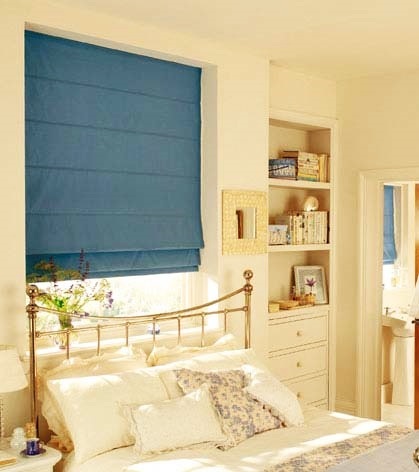 Custom made Roman Blinds are extremely popular right now. They have a clean crisp look that works equally well in modern homes. Custom made Roman Blinds are extremely popular right now. They have a clean crisp look.